The Evinox Document Library contains useful information for residents. Please click on the relevant link below to download a document. You can find further information, which is specific to your Apartment development, by logging in to your account or registering to view your account details. 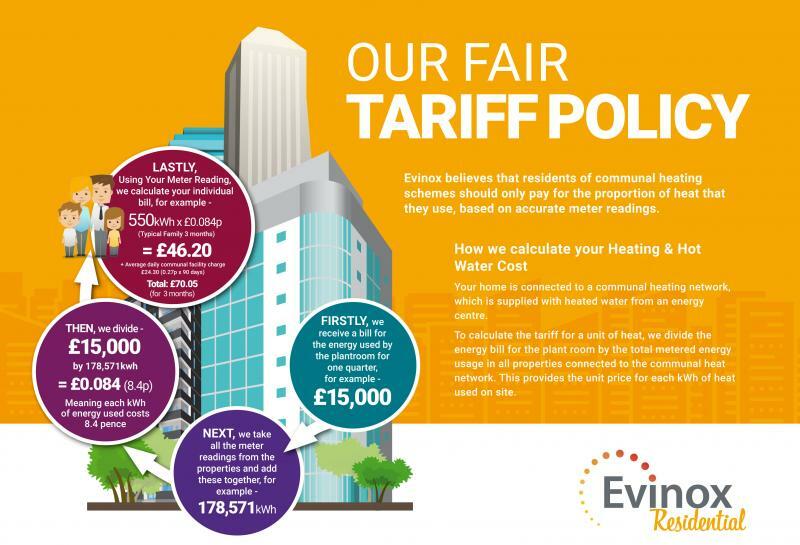 We hope you find what you are looking for, should you require further information please email billing@evinoxresidential.co.uk. Adobe Acrobat reader software is required to view PDF documents. This can be downloaded from the Adobe website by clicking here.